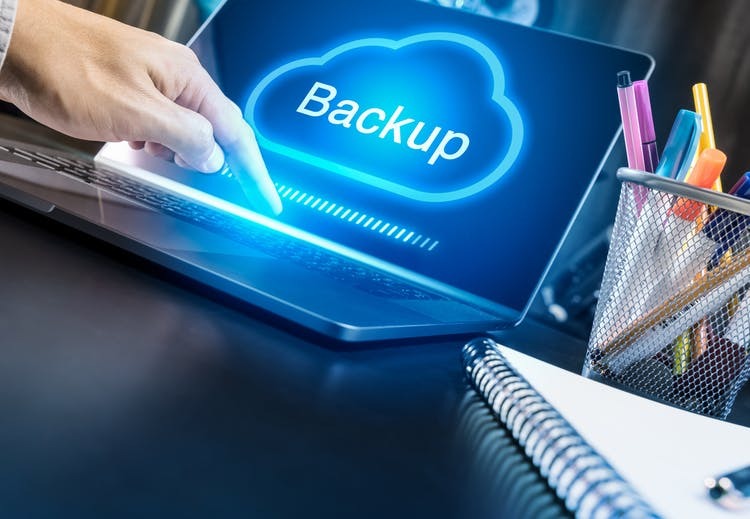 If you are looking for a professional team in New Zealand that can Manage Backup and help you avoid a lot of IT problems, then you can rely on us. Database Security is a platform that helps people protect information assets with automated backups. We have an experienced team and we guarantee that you will never face any backup problem with us. When a business grows and becomes more popular, it becomes very difficult to protect the data. As a result, the chance of losing very important data increases. There can be so many complex issues you wouldn’t even guess that they will happen and bring a fatal impact on your company. So in order to feel secure and avoid such issues, we offer you to Manage Backup and prevent your business. We can protect your data from any kind of hardware failure, viruses, theft, human error, and many other issues. Due to a reliable backup server, your information will remain safe and sound. We not only store data but also restore it whenever you need. You don’t have to get into a panic because of a damaged laptop, hardware or network failure. Our experts in New Zealand will handle the data recovery process in no time. We have already helped thousands of clients to fully restore their data and feel protected. We use a number of proven tools, so never hesitate to contact us at Database Security despite your location!